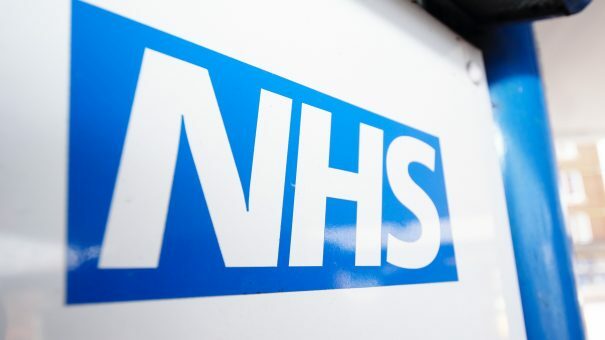 National Health Service organisations that are failing to adopt innovative technology should face financial penalties or be stripped of services, according to an influential report by senior politicians. The Select Committee on the Long-Term Sustainability of the NHS was appointed by the House of Lords in May last year and is chaired by Lord Patel, who is also an obstetrician. The committee made wide-ranging recommendations to improve long-term planning of services, saying that current arrangements are woefully inadequate. A failure to meet targets on A&E and cancer waiting times this winter was caused by a lack of planning and a failure to work with adult social care to discharge patients from hospital in a timely manner. Slow uptake of innovation and new technology was also an area of concern for the committee as it gathered evidence. It concluded there is a “worrying absence of a credible strategy” to encourage uptake of new technology in the NHS, calling for training and development of leaders to support this agenda. But the committee said that the situation has become so bad that the NHS must get tough on organisations that fail to adopt technologies recommended by NICE. In a response, the Association of the British Pharmaceutical Industry trade body called for the repeal of measures that could delay introduction of treatments backed by NICE for three years in England. The policy that came into effect this month will force pharma companies to renegotiate on price if spending on a drug exceeds £20 million in any of the first three years on the market. Because the Department of Health is unwilling or unable to plan on a long-term basis, the committee said an independent body, the Office of Health and Care Sustainability, should be created before the end of this Parliament. This will provide advice to the government on long-term planning and report directly to Parliament, but will not have any decision making powers.